Until 23 July 2017, the exhibition ‘Picasso Primitif’ at the Musée du Quai Branly – Jacques Chirac explores the work of the great Cubist painter from a new perspective by considering his interest in Primitive Art. 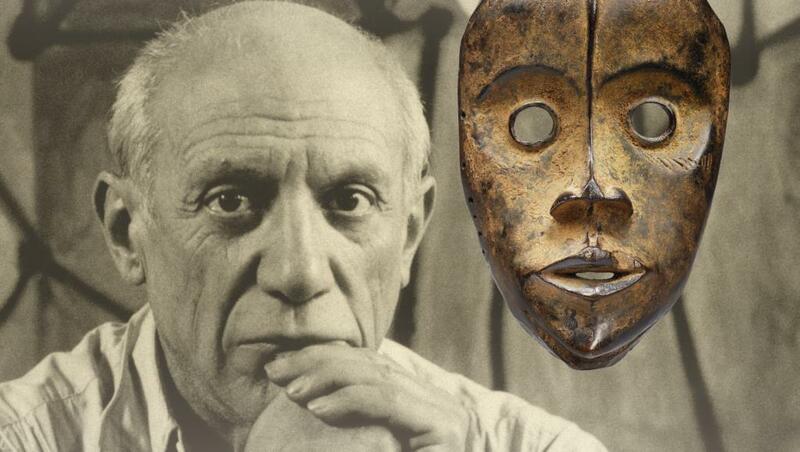 Whether originating from America, Africa or Asia, artworks from non-Western civilizations were for a long time part of Picasso’s life, shaping his style and then entering universal popular culture. The first part of the exhibition is chronological and traces the relationship that the artist had with the masks, statues and other objects that he came across, admired and even collected. This is followed by a series of 300 artworks – some 100 of which are works by Picasso – which together illustrate the way in which original forms, but also the messages they convey, inspired the artist in his most intimate creations. 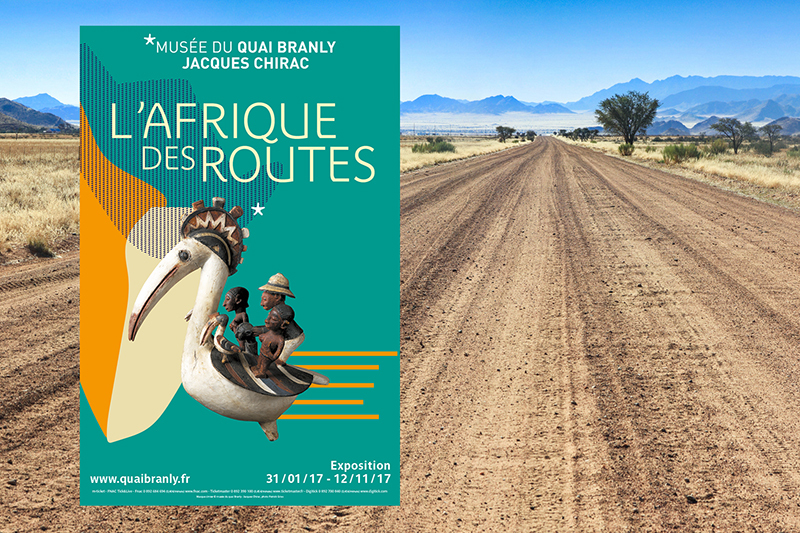 Africa is in the spotlight at the Musée du Quai Branly – Jacques Chirac! Through more than 350 objects, works and documents, the exhibition ‘African Routes’ underlines the importance of the African continent in international trade and cultural exchanges over thousands of years. With its maritime, land and river routes, Africa has always been at the crossroads of different worlds. This decidedly open continent with a strong dynamic, has made its presence felt worldwide and has in turn been influenced by numerous other cultures. 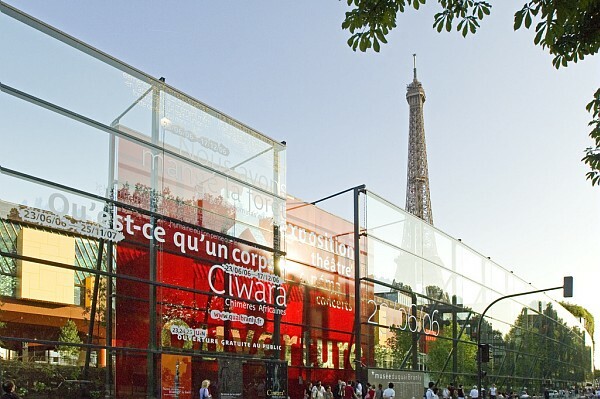 Far from the myth of tribal art, the exhibition at the Musée du Quai Branly – Jacques Chirac offers a new perspective on Africa and draws a passionate portrait of a multi-faceted continent. An invitation to discover the cradle of humanity from a different perspective.